Ryan St. George is a U.S. national from Los Angeles who graduated with an M.B.A. from the University of California in 2000 before moving to Rome to work in marketing with Johnson&Johnson Italy. A promotion in 2004 saw him move to London where he took over marketing responsibilities with Johnson&Johnson for the EAME region. In 2007 he returned to Italy to join sportswear manufacturer Adidas as the Head of Sports Marketing for Italy, handling all the brand’s athletes and team partnerships. In 2008, Ryan joined the Milan-based Binda Group, the parent company of Wyler Genève, as International Marketing Director with responsibility for the Breil Milano, D&G Time and Jewels, Moschino Cheap and Chic and Ducati brands. 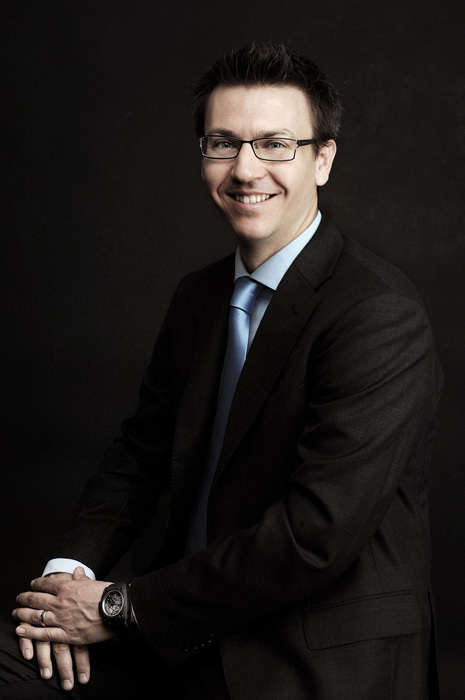 He became the Managing Director of Wyler Genève on 1st May 2009.